Compare our price to buying new!! 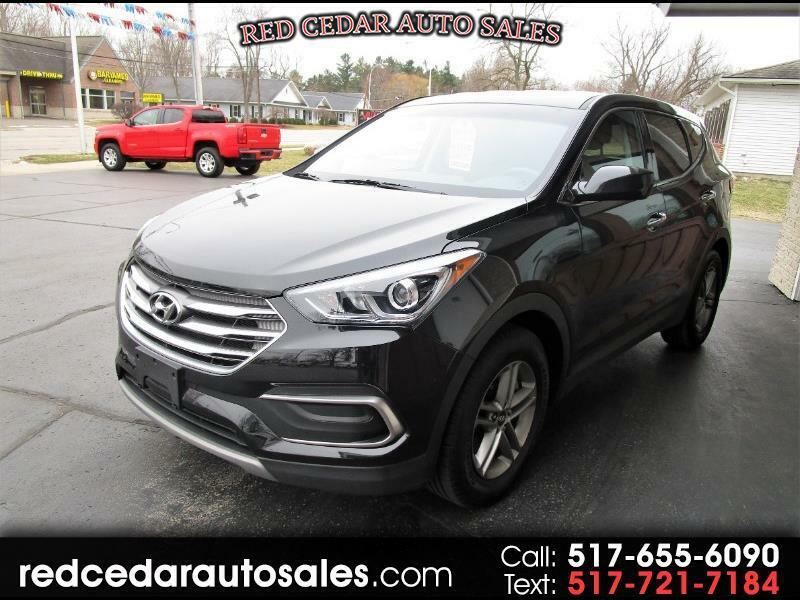 This 2018 Santa Fe Sport just came in and is priced to move. Well equipped, and has all remaining factory warranty. Tons of room, drives great, and payments that fit your budget!